Earthmatters: What was your experience of the EPA during this time? “So my experience, as was my mother’s experience with the EPA, is that they literally have to be dragged kicking and screaming. They do not listen to anyone other than official channels. Perhaps that’s for obvious reasons. Because who is going to pay? So residents, individuals, who ever we may be who are not “experts” have no cache with the EPA at all. So you are forced to go through other official channels, if you can get them interested. “We have been dealing with Moreland Council who are also somewhat naysayers on this problem because they have no knowledge, no history of this site at all. It is a generational thing, as it is with the EPA. There are a new generation of operatives, officers in the EPA who don’t even know this thing exists, or did not know it existed, have never read the documents. I don’t think the ones I have been dealing with have still read the documents in detail. It’s a major problem, and everyone has this problem who deals with the EPA. Earthmatters: How have your dealings with the EPA made you feel? “Well, I don’t want to swear on radio. It is just totally frustrating. It’s like talking to a brick wall a lot of the time. Earthmatters: So what changes would you like to see for the EPA? “I believe the EPA are about to receive some funding. 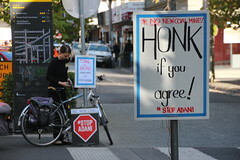 Collen Hartland, Greens MLC for Western Melbourne Region has had decades in dealing with this. 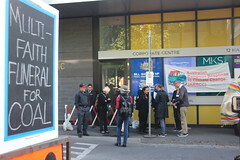 Hartland has an office and represents people in the western suburbs of Melbourne and she has had to deal with many many toxic sites in her years of being an activist, including Coode Island which had a major fire at one point, and all the oil refineries and all the chemical companies in the western suburbs. She has been pushing very hard in parliament to get the EPA refunded, or funded to at least to a level where they can operate far better than they have been to the end where the state government is about to allocate to them a substantial amount of money. An amount of money where they can operate properly, and have elevated for the first time a scientist into the ranks of the EPA. Now wouldn’t you have thought they would have a scientist all along? A scientist who is a proper toxicologist? It seems they had not, but they are about to get one. So, we may see some changes and I hope we do. Earthmatters: There is hope that new laws being introduced will mean that people from affected communities could question decisions of the EPA and enforce compliance of the laws that are intended to protect them. What do you think of this idea? “I don’t know how that legislation is framed. I hope it is framed in a way that people can do that, but of course it is all evidentiary based – we need evidence. It would be a very silly person who would go to the EPA without good cause or good reason, with a fair bit of plausible evidence in one form or another. So I think it is a good idea, if it can work. “The hurdles to getting the EPA to act are pretty substantial. There are a lot of hurdles to getting anyine to listen to a normal person on the street or a resident who lives in close proximity to a toxic site, or a contaminated site. I hope the new laws work, and I hope people will learn how to use them correctly, as well. “There needs to be a much stronger and well resourced scientific basis to the EPA’s work because enforcement and regulation really relies upon up-to-date science. You need proper technology and well qualified experts to do that…. “They have now appointed a Chief Environmental Scientist at the EPA, which is good news…. She explained that the Community mostly does not experience EPA as a champion but more a regulator between industry and community. 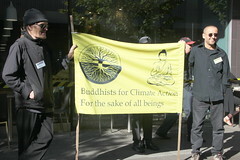 “Change is being lead by local communities.” said Dr Chris Atmore from Environmental Justice Australia. I researched further and discovered the Victorian Environment Protection Agency (EPA) approved staged construction of the HRL coal fired power station in Morwell, Victoria, despite 4000 objections and only 11 submissions in support. “The EPA has comprehensively failed in its duty to protect Victoria’s environment today when they approved a new coal plant for Victoria. Even with this part-approval the new plant will pump millions of tonnes of pollution into our environment every year. How is this protecting the environment or Victorians? 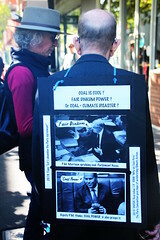 At a time when we must reduce greenhouse pollution, the EPA is making it worse”. Federal Funding for the HRL Victorian coal gasification power station was withdrawn in July 2012 after milestones weren’t met, subsequently with the project cancelled. So the organisation responsible for protecting Victorians from all sorts of pollution approved a power station that was going to increase greenhouse gas pollution to add to climate change. Something very wonky here. 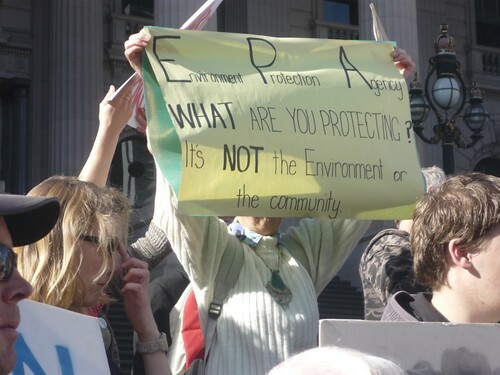 EPA Victoria has a high bar to jump in regaining the trust of local Victorian communities. 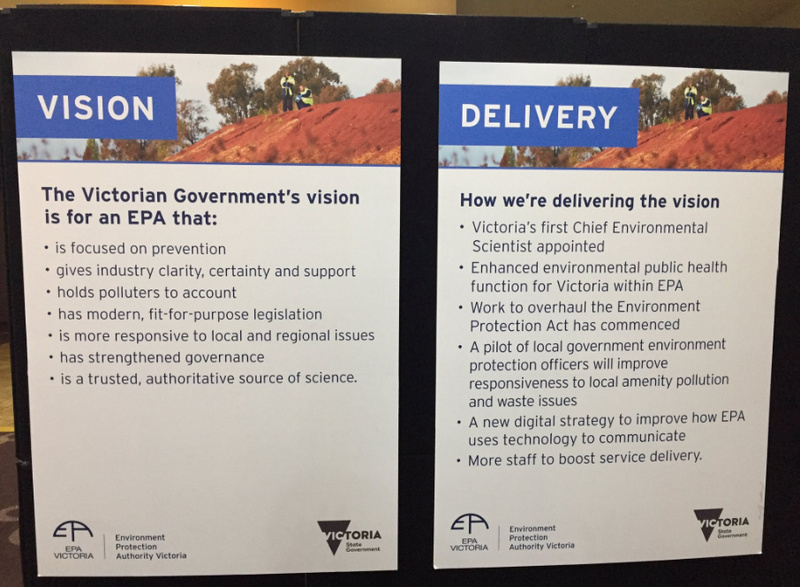 The Victorian Government committed to a major public inquiry into EPA Victoria in 2014. The Inquiry was completed over 10 months by an independent Ministerial Advisory Committee (MAC) and the final report was publicly released on 16 May 2016. The Victorian Government’s response to the Independent Inquiry into the EPA was released on 17 January 2017. Initial changes implemented in the first half of 2017 include: extra funding for the EPA, a new Environmental Public Health Unit, and appointment of a Chief Environmental scientist. A major overhaul of the EPA’s legislative framework for environment protection, including strengthening the independence of the environmental regulator, is currently being prepared by the Andrews Government. We’ll have to wait and see how much independence, accountability, transparency and regulatory teeth for compliance and enforcement is included in the new legislation. This entry was posted in contamination and tagged 3CR, contamination, dioxin, Earthmatters, EPA, McBryde st, NuFarm, pollution, toxic, ToxicFreeFawkner. Bookmark the permalink.